AFL: Rivals beware. 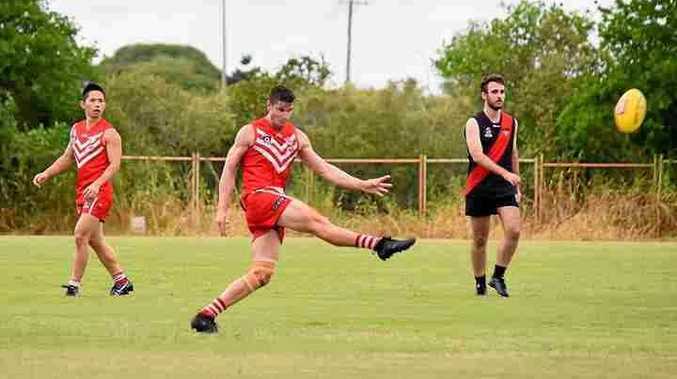 Mark Wallin believes the 2019 Yeppoon Swans could be the best yet. It's an ominous warning from the coach of a team that is already considered one of the greatest in AFL Capricornia history. The Swans have won 61 games straight on their way to claiming four consecutive flags. They are closing in fast on BITS' unbeaten run of 65 games and, understandably, are red-hot favourites to become the first team to ever win five straight premierships. The mighty Swans have picked up this year where they left off in 2018. 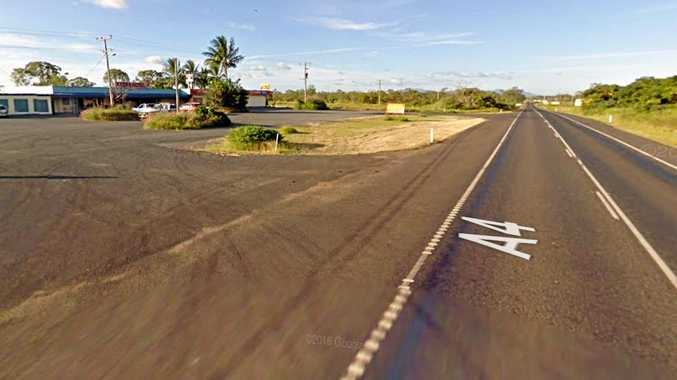 They hammered the Whitsunday Sea Eagles 173-nil in the Central Queensland Cup on March 3 before posting a 120-point win over the Hervey Bay Bombers in a pre-season trial a fortnight later. Wallin knows the signs are pointing to another big year for his champion outfit. "We've had a terrific pre-season - we've had two wins, everybody's done everything right and we've come through injury-free,” he said. "Nearly every other year we've got major injuries out of our pre-season but this year we've pretty much got a full list to pick from. Wallin does not like to draw comparisons between his teams past and present but when pressed said this was "potentially the best of the lot of them”. "We've got the likes of Tommy Cossens and Matt Wallin fit and at full strength, Leigh Cossens is in the best form of his life, Alex Chapman's back at the club and we've picked up Trevor Johnson, a big centre half back from WA who's a great asset,” he said. "Jamie Garner is killing it in the ruck. He's had an exceptional start to the season. 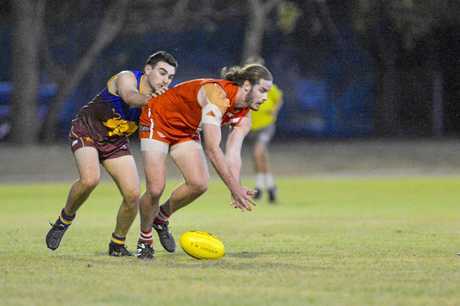 He was best on ground in the CQ Cup game and was probably close to our best again against Hervey Bay. "Sammy Nicholls is back, Sebastian Kilpatrick is back, these are all premiership players of the club. The Swans are excited about hosting BITS in the season opener on Saturday, March 30. "I know Boyne Island, they're a bit of a class act so I'm sure they'll come up here pretty strong,” Wallin said. Wallin will be urging his players not to get ahead of themselves when they run on to Swan Park for the Round 1 clash. "We just need to get out there and follow our processes and our rules.